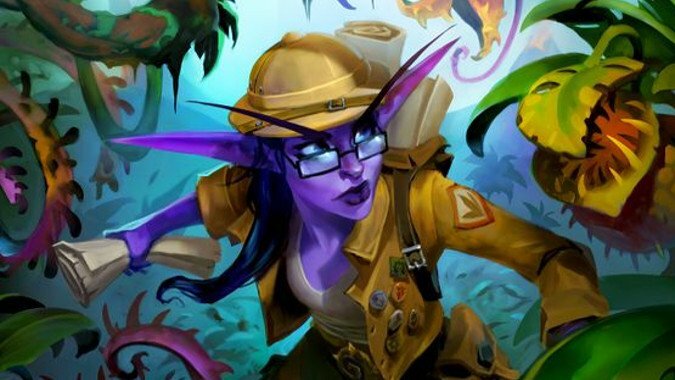 Hearthstone uses the Warcraft setting as a staging ground for exploration, and one of the best things about it is how it's unafraid to take huge leaps from that setting and introduce new ideas and new characters. 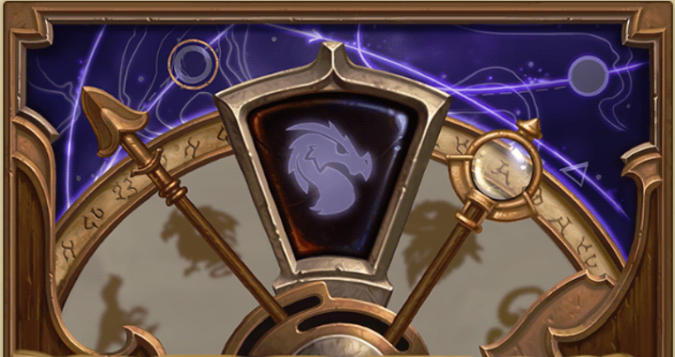 Hearthstone's Rise of Shadows, the first expansion in the Year of the Dragon, releases today roughly two hours after this post goes live -- that's Queue o'clock, for you Blizzard Watchers. 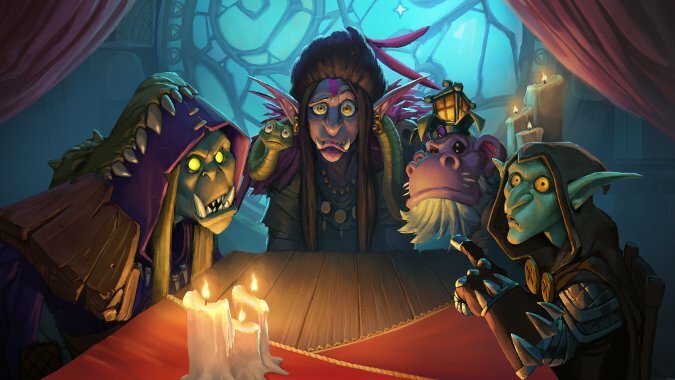 Rise of Shadows, Hearthstone's latest expansion expansion, is due out tomorrow so it's no surprise that deck concepts are flying all over the internet on sites like Hearthpwn and Hearthstone Top Decks. It's that time of year of again. 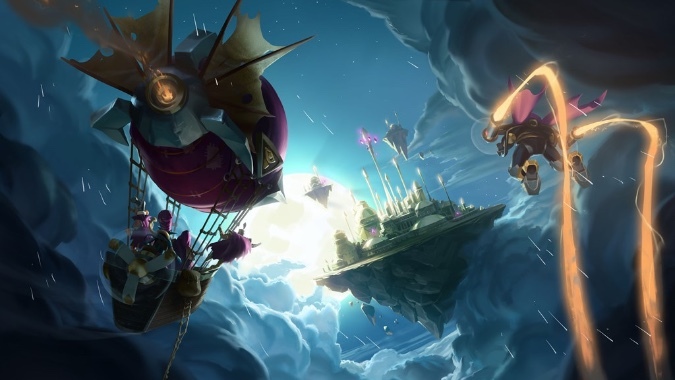 In a livestream earlier today, Hearthstone Game Designer Peter Whalen, Community Manager Chris Sierra, and caster Cora "Songbird" Georgiou sat down to play a few games with some of the new cards coming to the latest expansion, Rise of the Shadows. 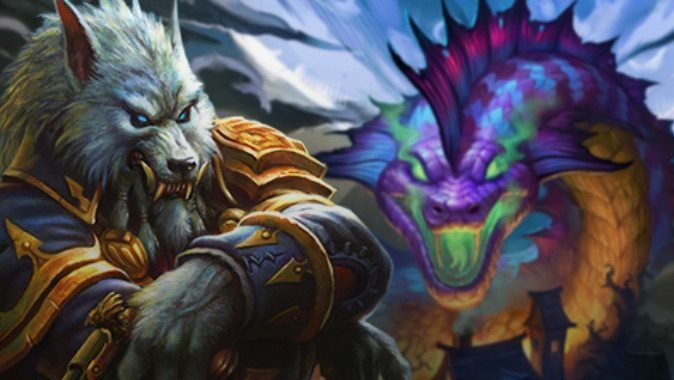 When Hearthstone's the Year of Dragon releases, Genn Greymane, Baku the Mooneater, and all their support cards are heading off to the Hall of Fame.